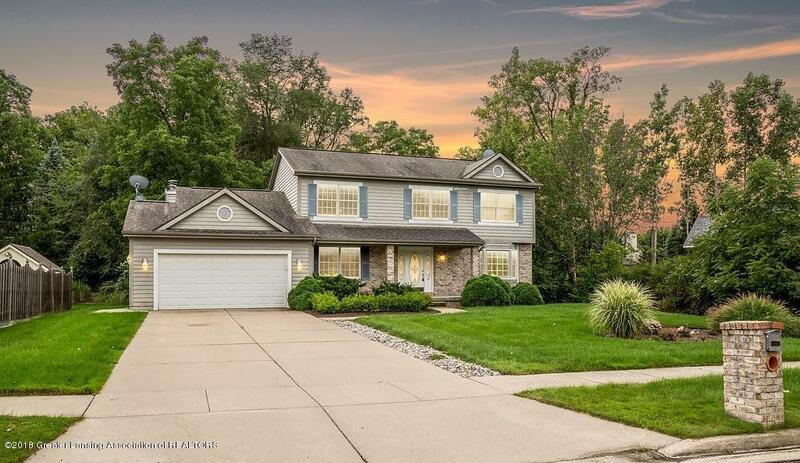 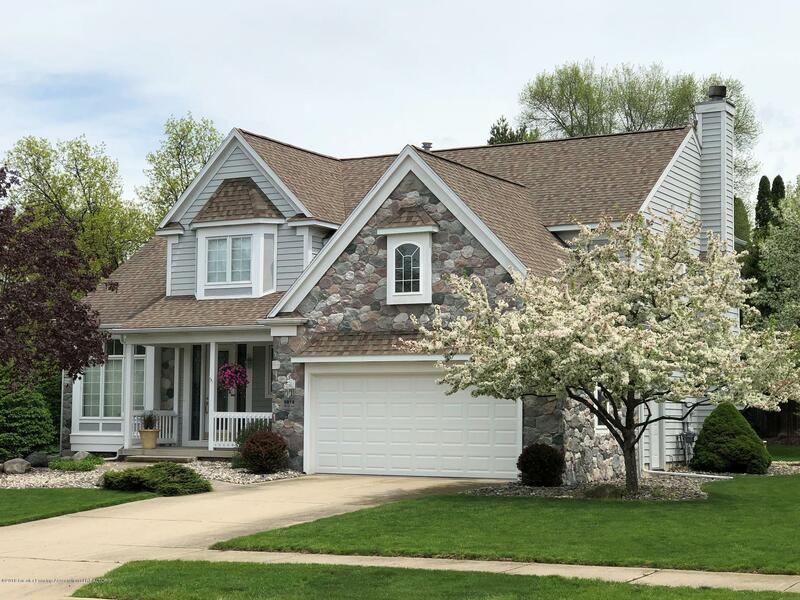 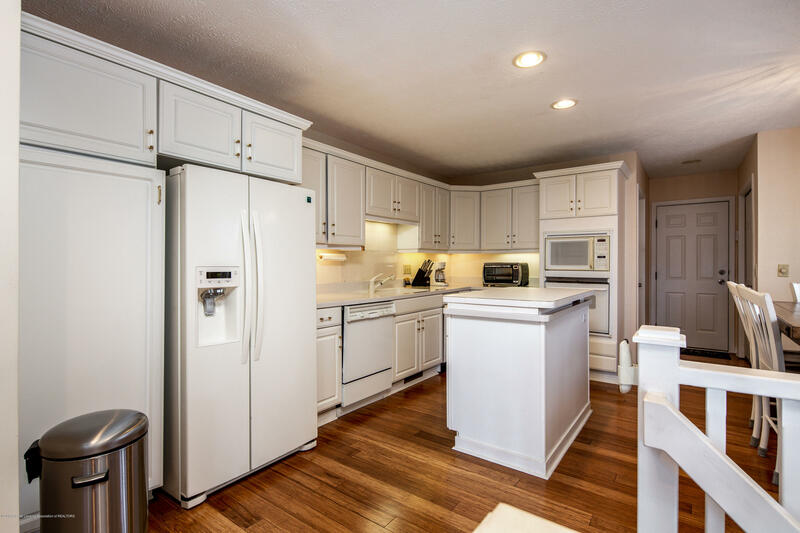 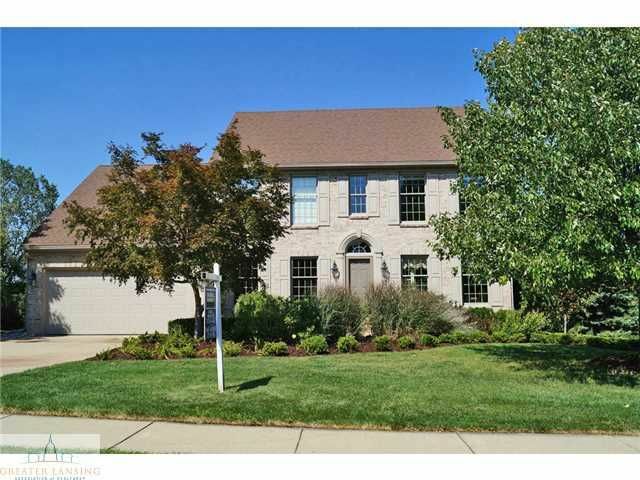 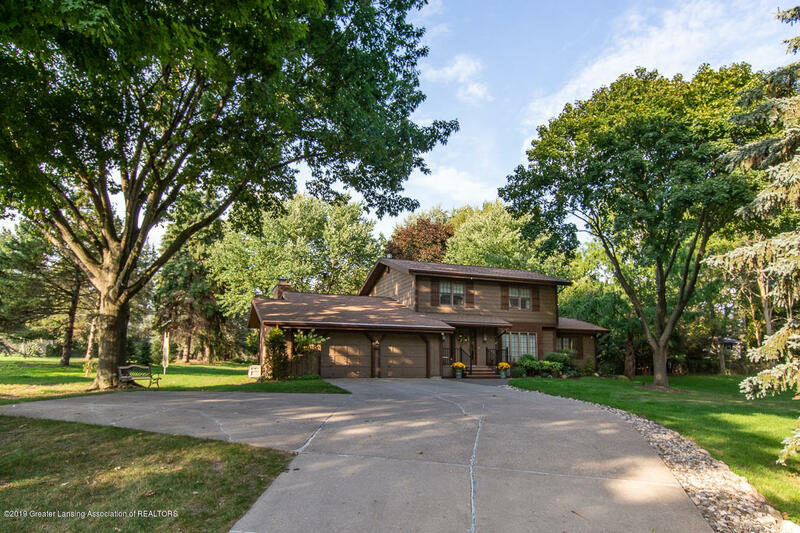 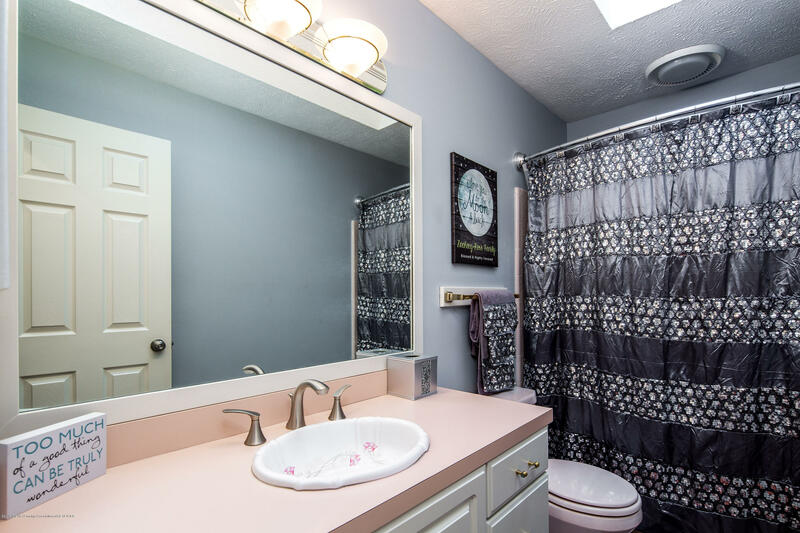 Beautifully maintained home in Wood Creek! 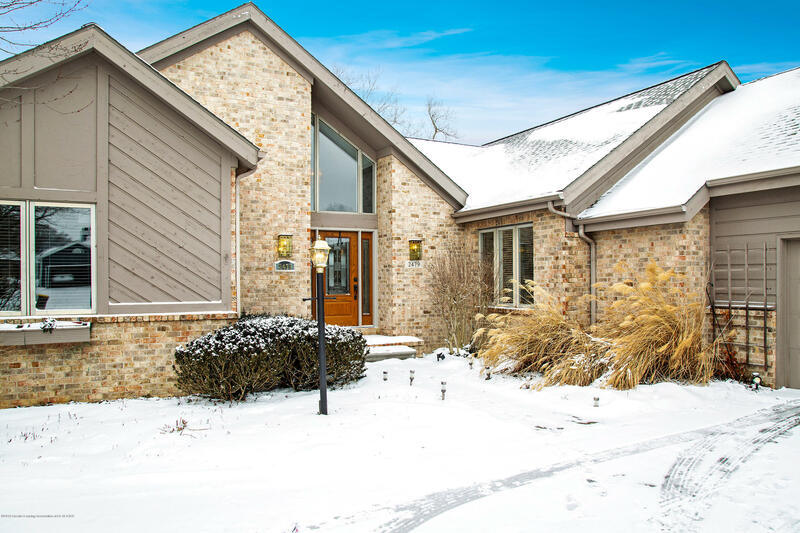 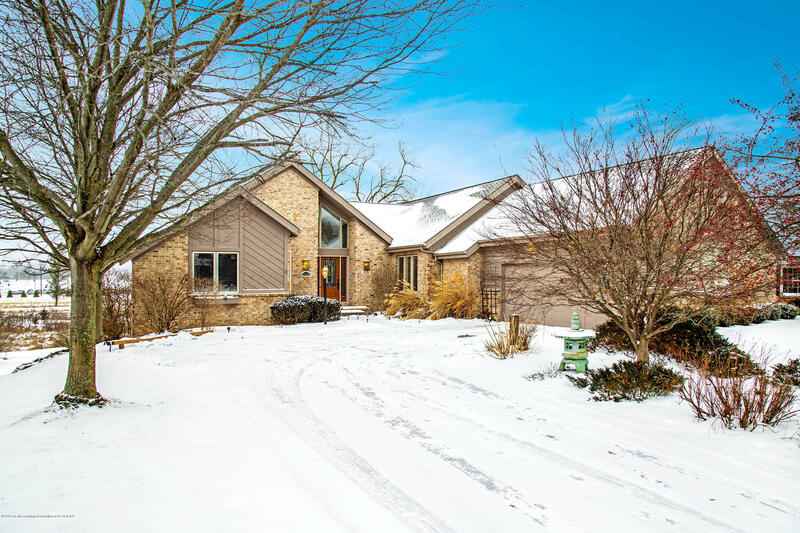 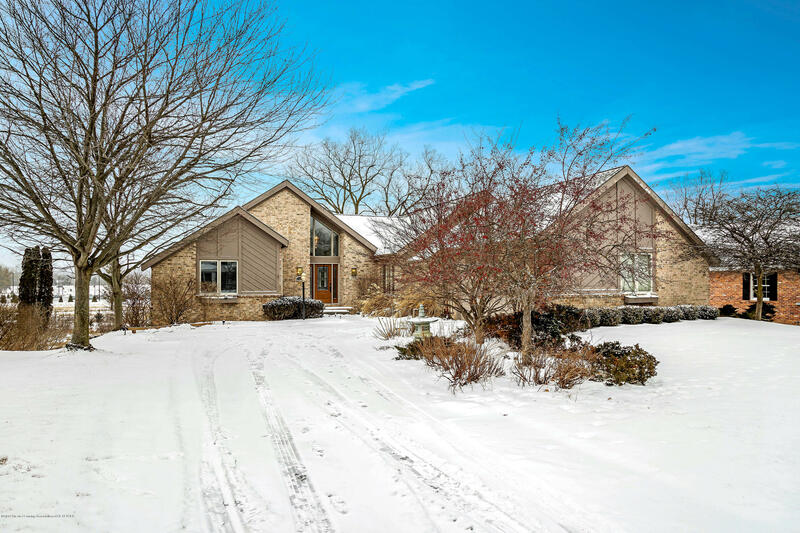 This residence rests on 0.36 acres and has over 3,400 square feet of living space that includes four bedrooms and 3 bathrooms. 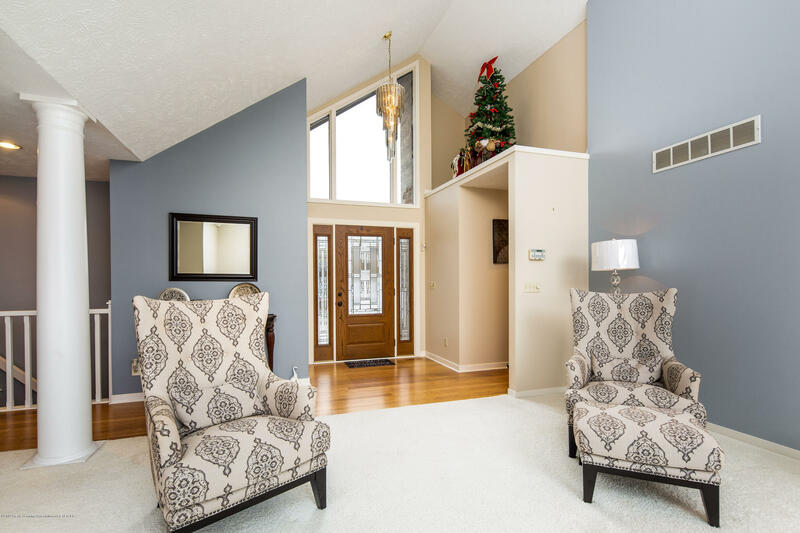 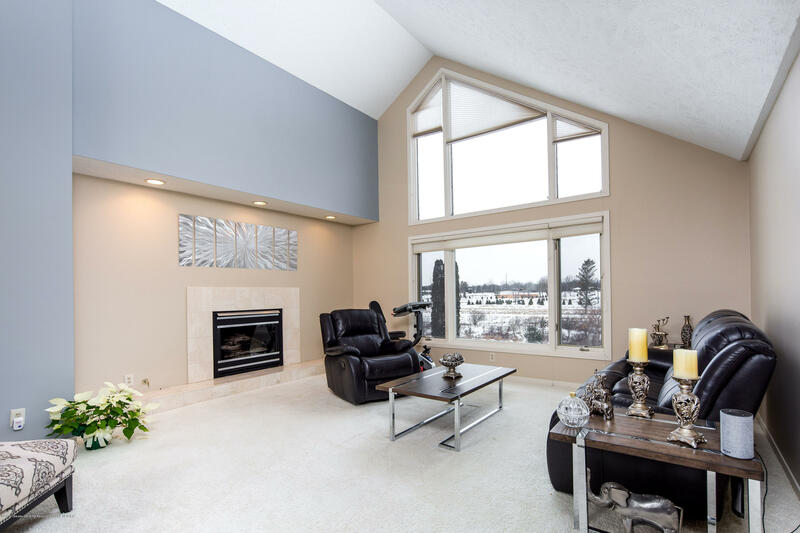 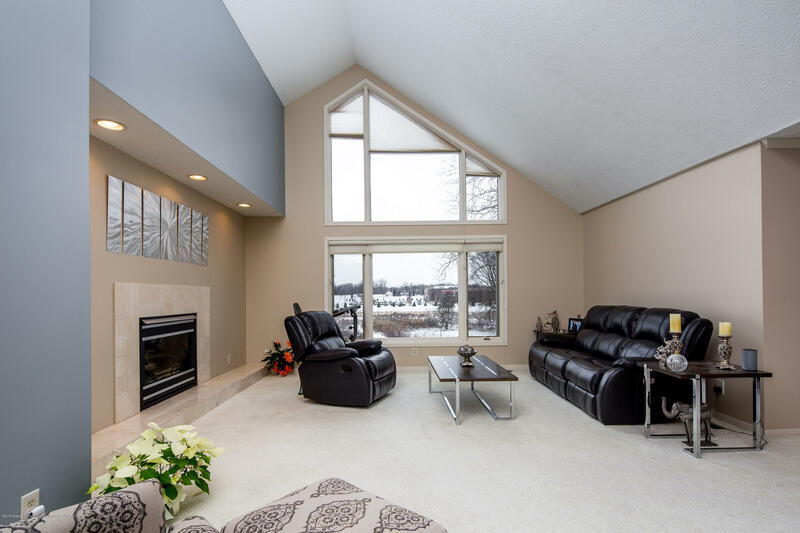 Soaring vaulted ceilings in the foyer and living room welcome you into the home along with a wall of windows overlooking the backyard space. 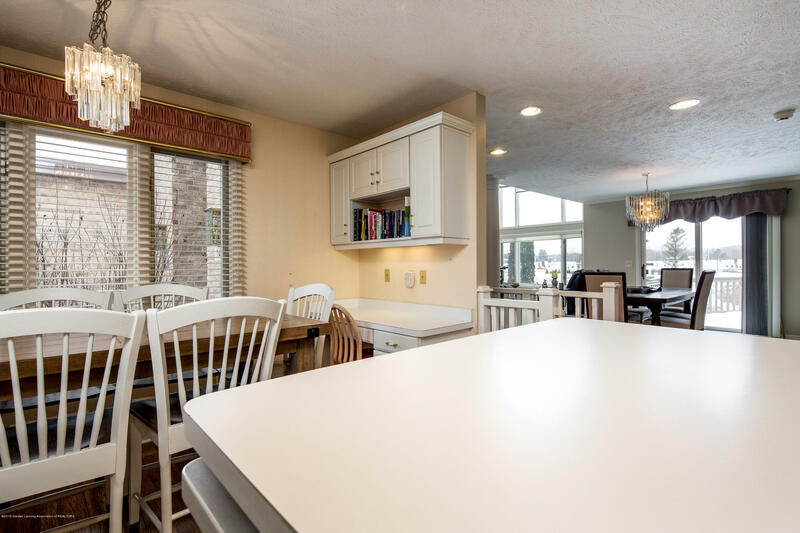 A bright, airy kitchen features wood floors, an abundance of cupboards for storage, and an eat-in area. 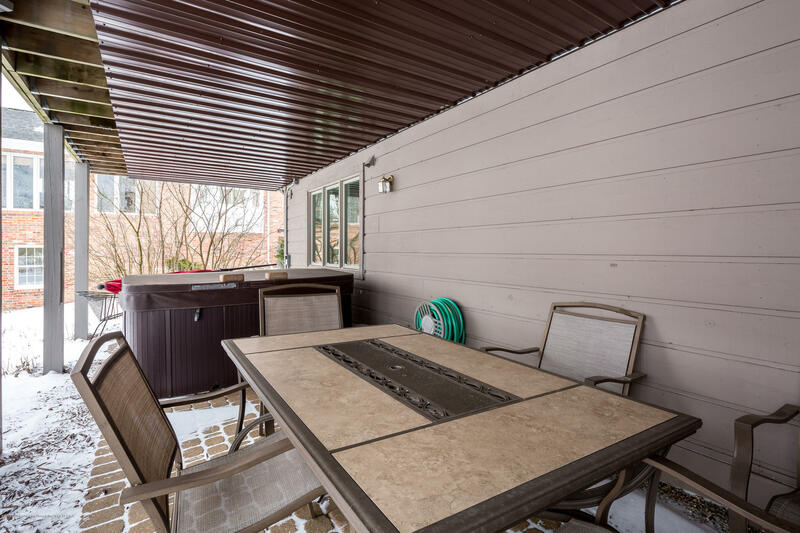 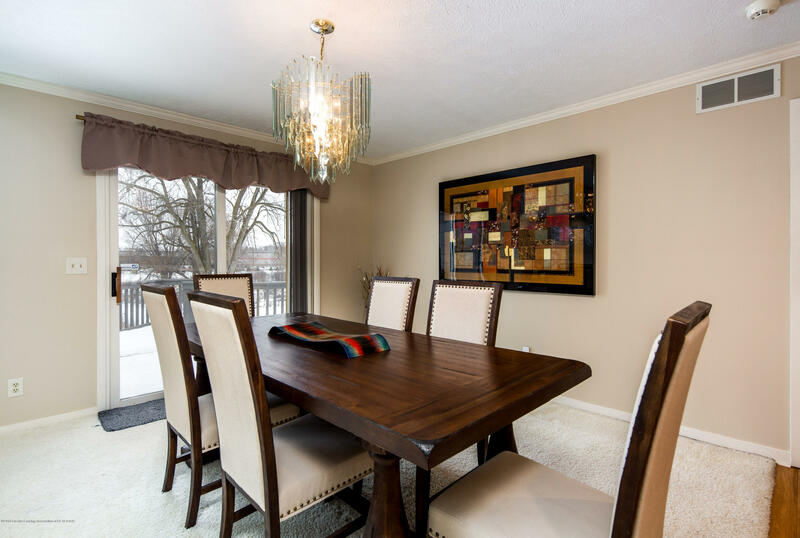 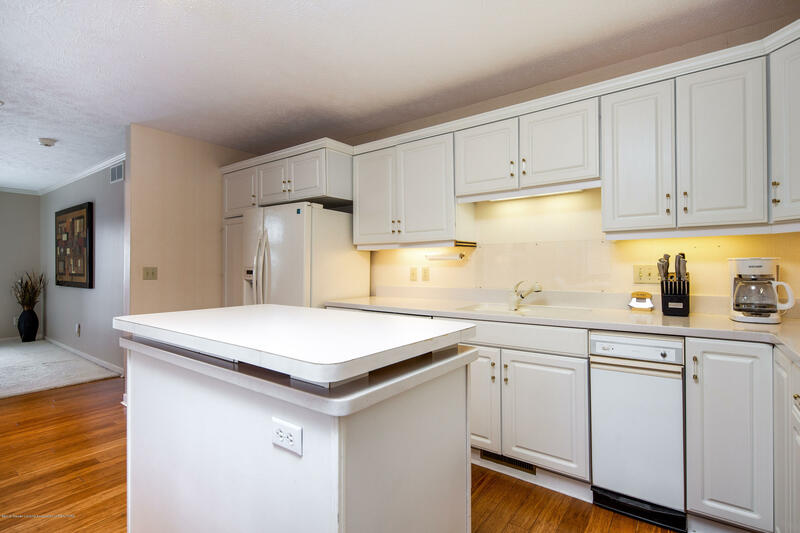 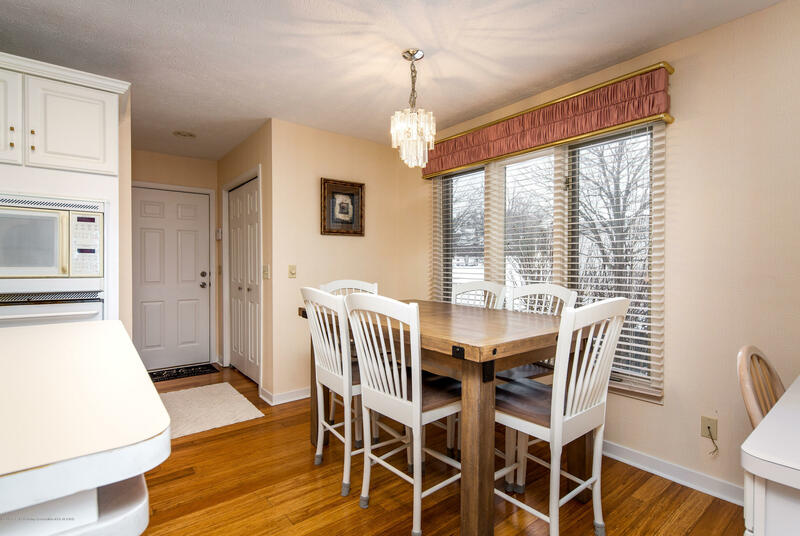 The formal dining room is just off the kitchen with a slider to the back deck and out door area-- perfect for grilling! 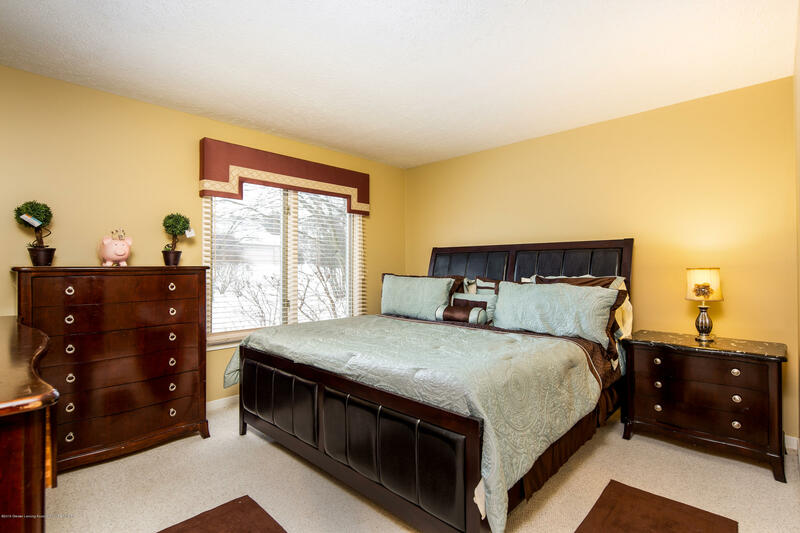 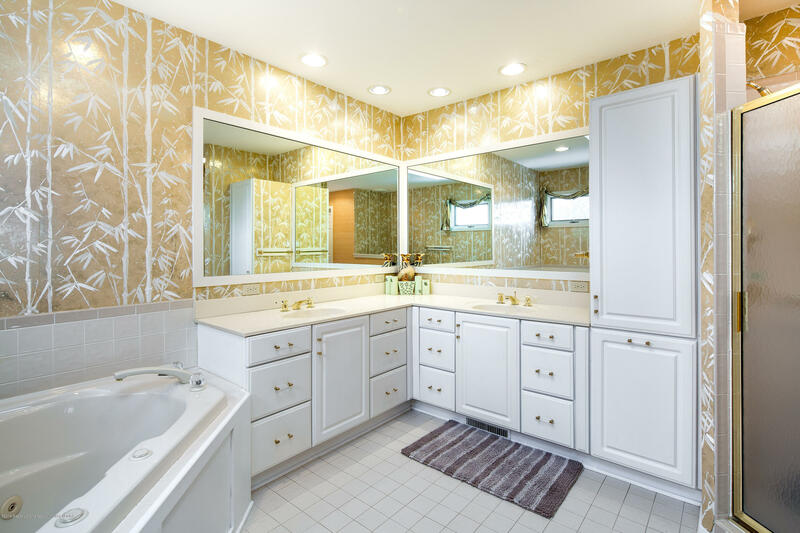 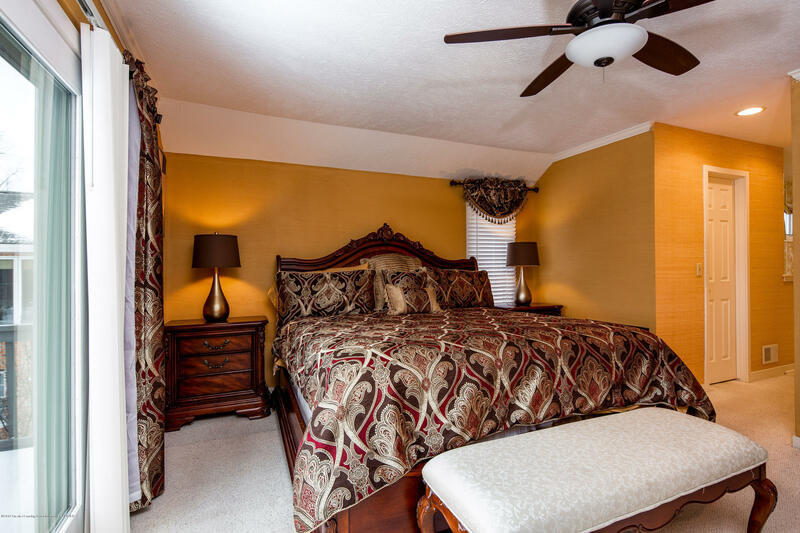 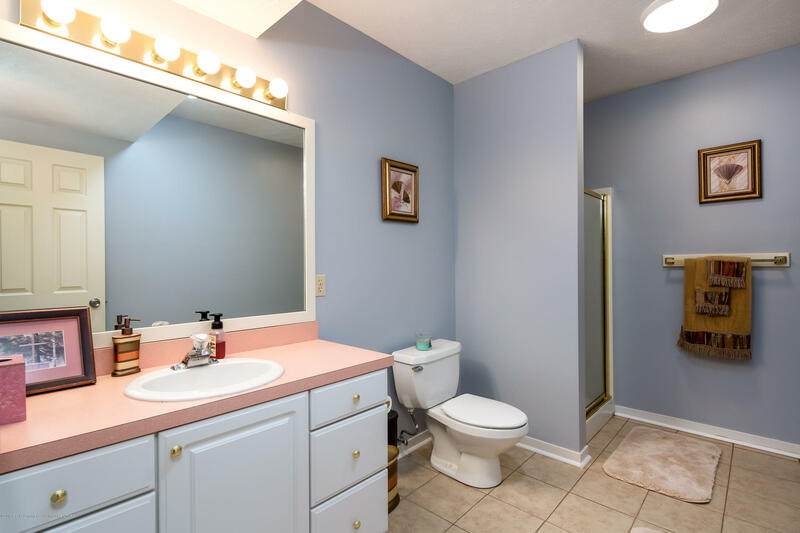 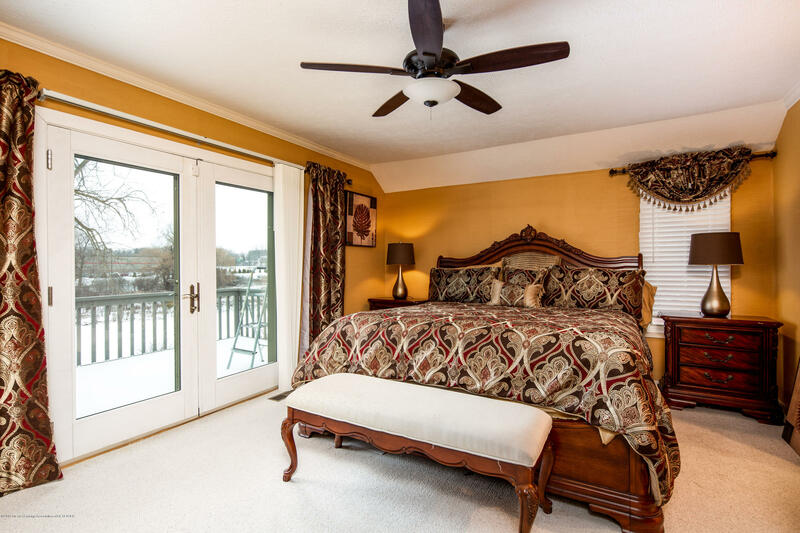 A grand master suite with en-suite master bath is sure to impress with a private, French door access to the deck, walk-in closet, double vanities, walk-in shower, and a large jetted tub for soaking those ailments away. 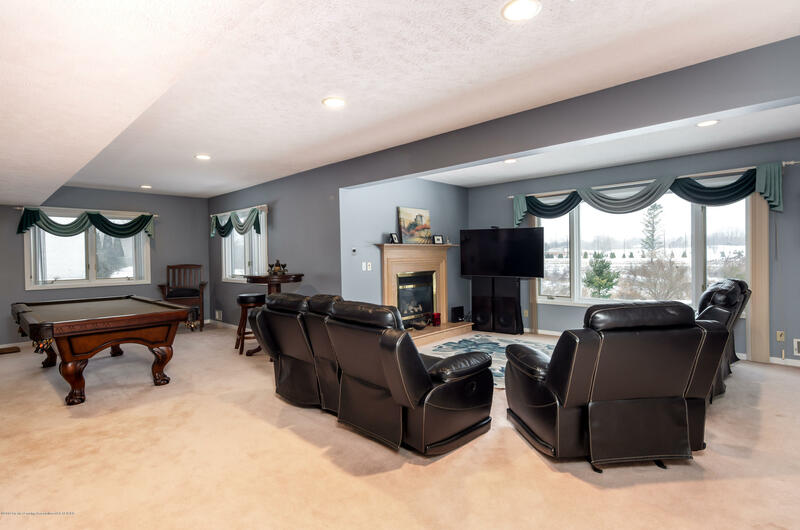 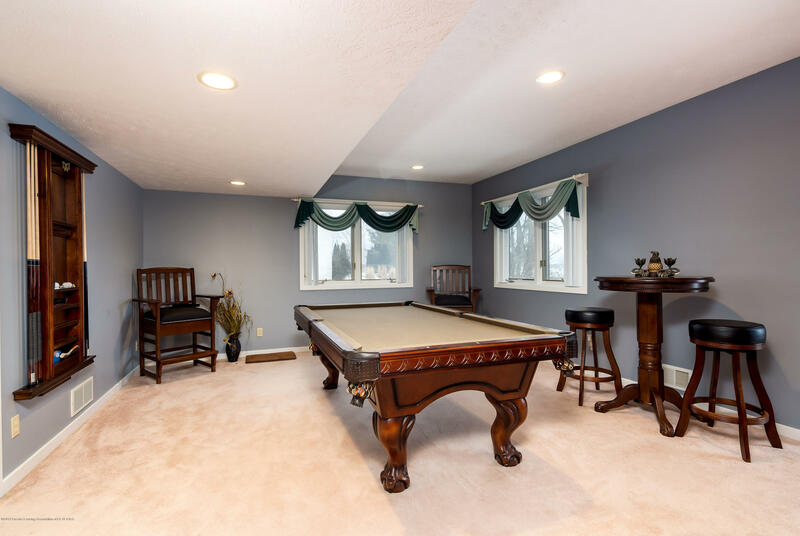 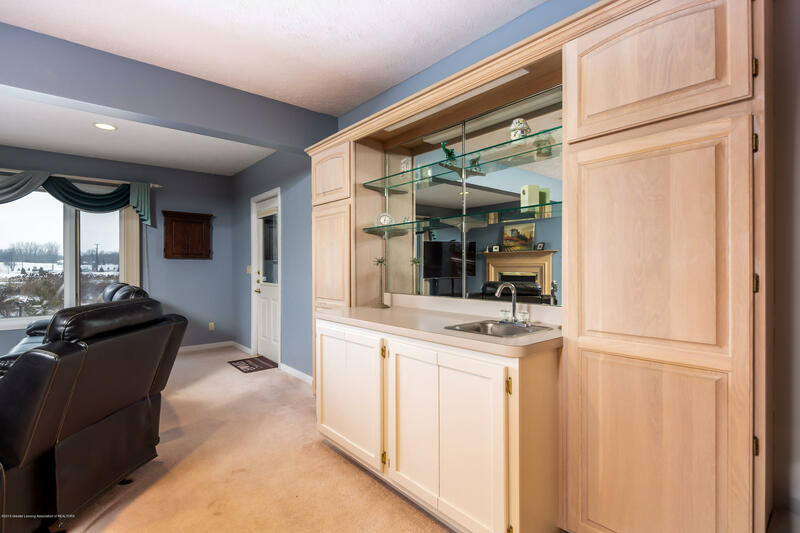 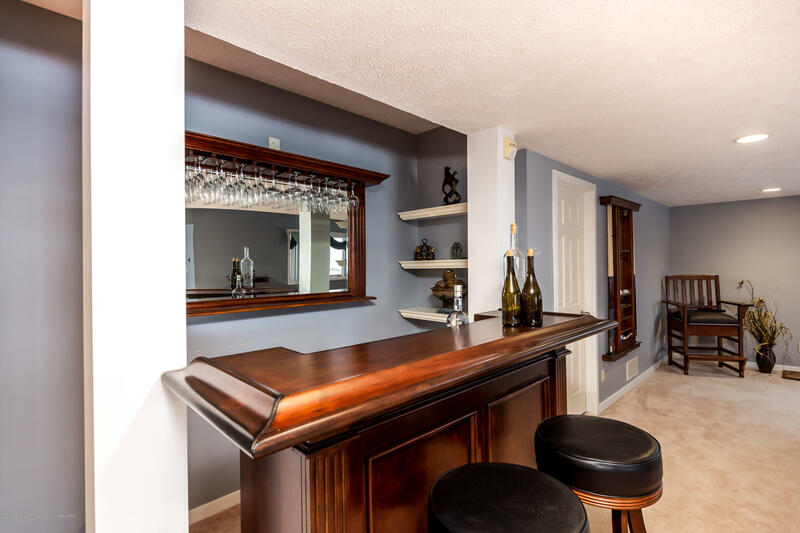 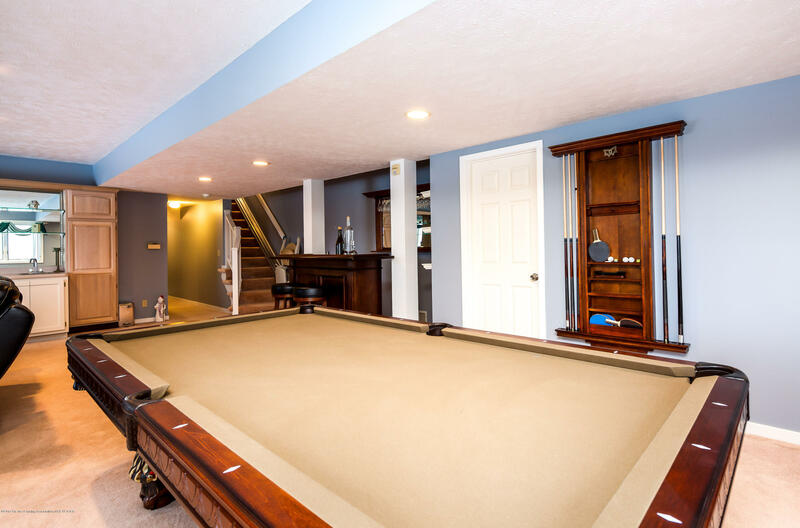 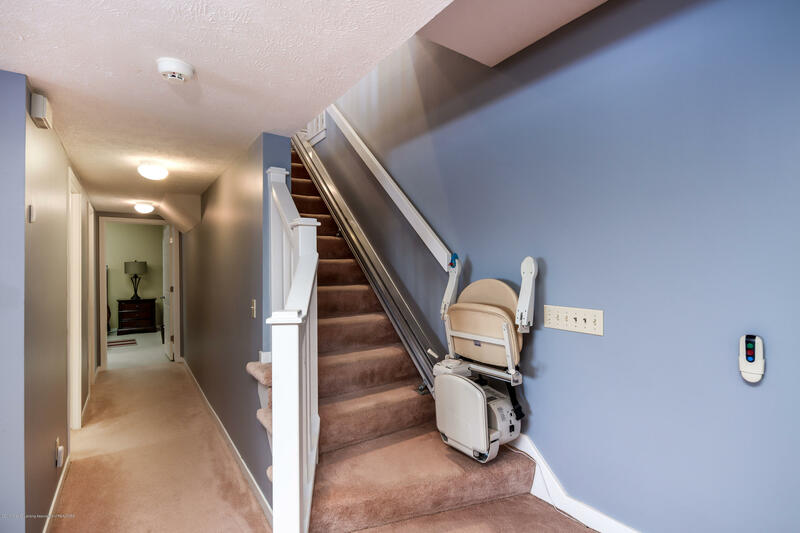 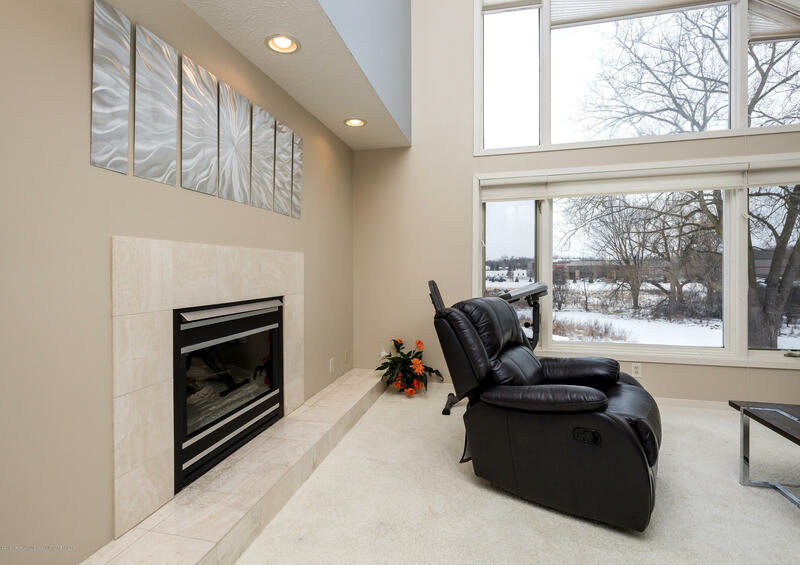 The finished basement provides a perfect entertaining area with a solid wood wet bar and additional seating area. 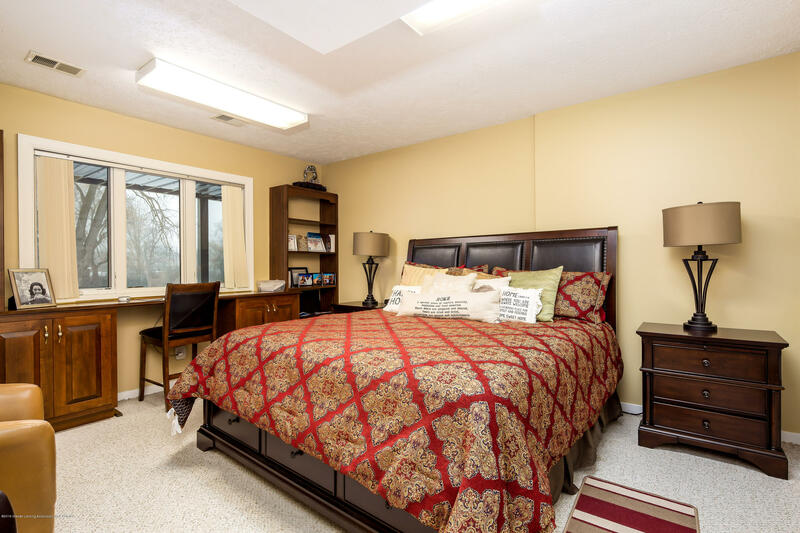 Neutral paint and flooring throughout the interior of the home make this home truly move-in ready--just bring the moving truck! 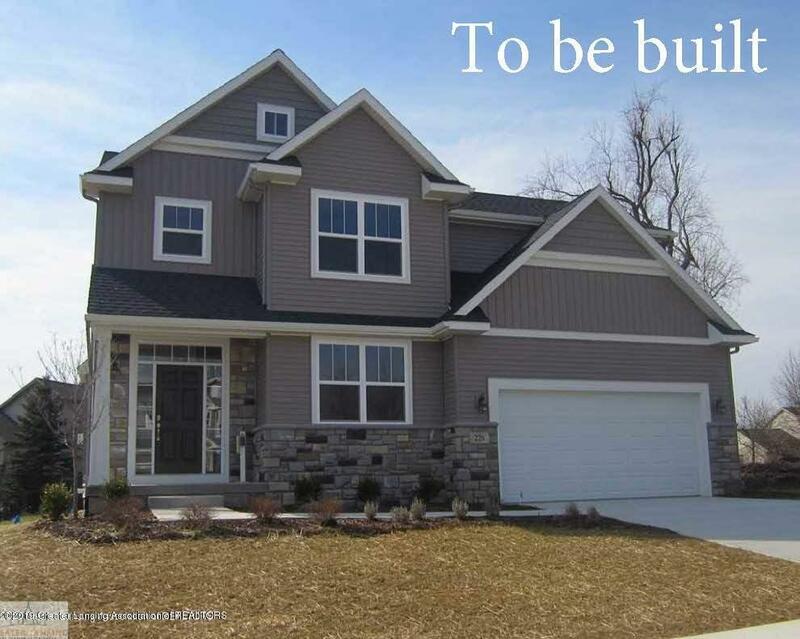 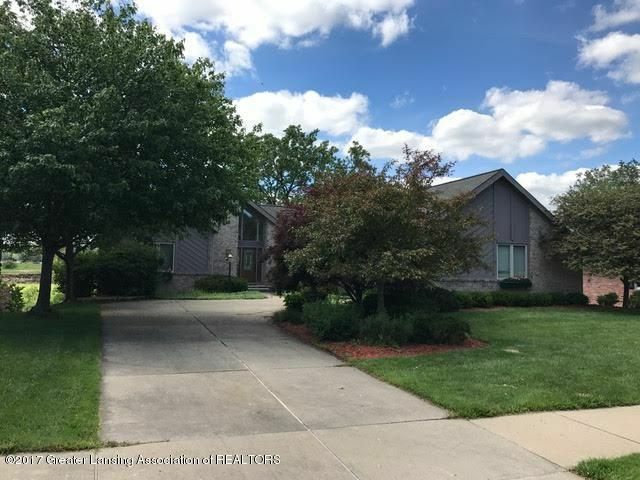 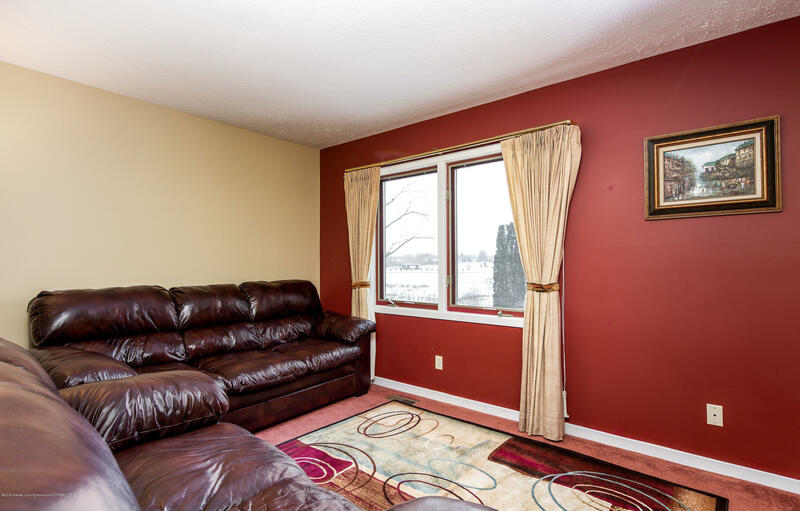 I want to see 2479 Barnsbury Rd!